In this episode: A fun and original train song for kids! 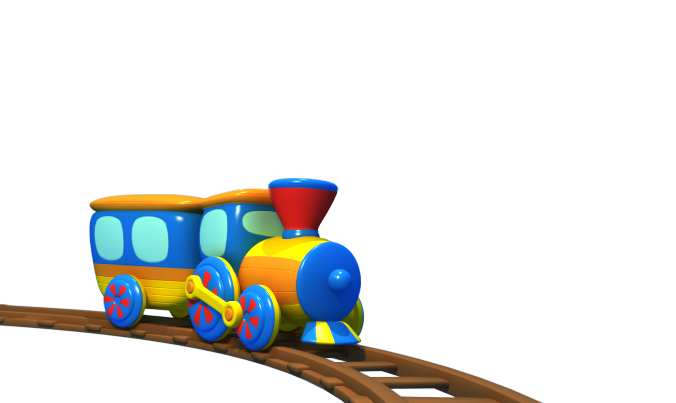 Parents and educators can use this song to teach toddlers prepositions (through, under, into), practice language skills by recalling a train ride you’ve taken together, or move right on to our “numbers train” song to help the train-loving toddler learn the 1-10 numbers while having fun! Original Train Song – music, lyrics, vocals, production and recording by : Yael Shoshana Cohen And Gil Landau.